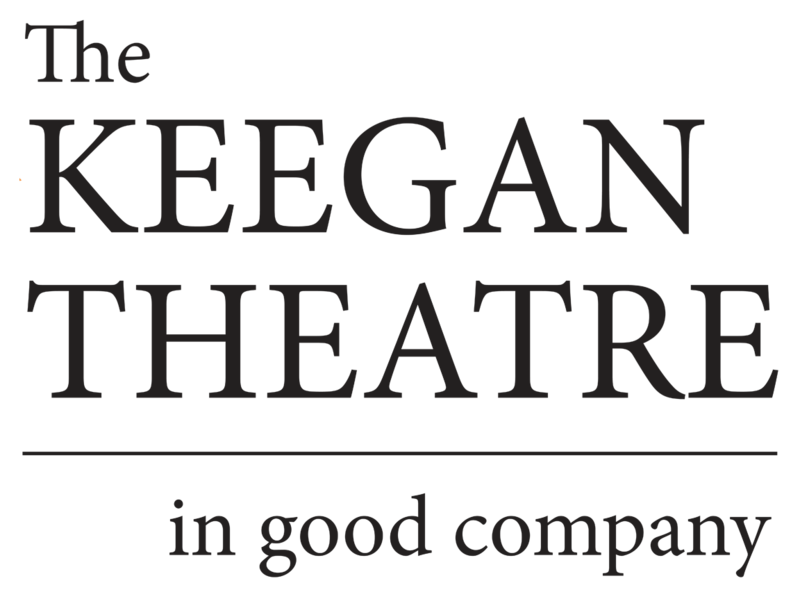 The Keegan, whose comfortable, well-proportioned 120-seat theater is located in a converted church just off Washington’s Dupont Circle, is an ambitious little company that mounts a rich mix of Irish-themed plays and wider-ranging fare (the upcoming season also includes John Patrick Shanley’s “Outside Mullingar” and John Guare’s “Six Degrees of Separation”). I’ve been hearing good things about it for the past couple of years, but this was my first chance to see what Mr. Rhea and his colleagues have to offer. 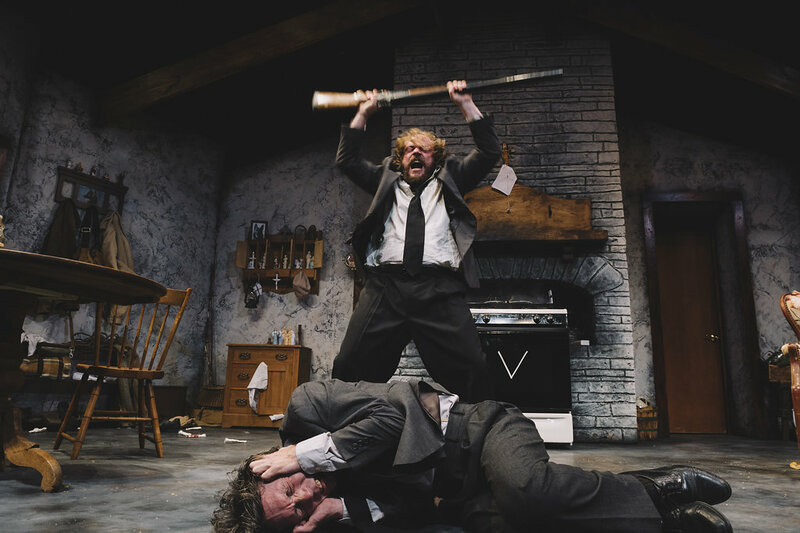 I was much impressed, both by his staging and by the cast, led by Mr. Keenan, a native of Dublin who spits out his lines with pungent relish … this staging was as convincing as anything I’ve seen at New York’s Irish Repertory Theatre. If you’ve never seen any of his work, you couldn’t do much better than to start here.